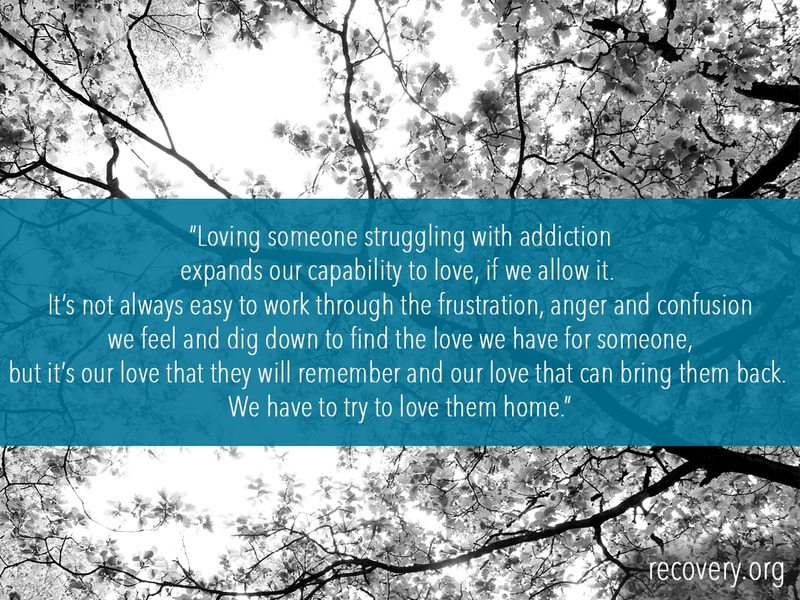 National Recovery Month: What’s it Really Like Loving Someone Who’s Addicted? 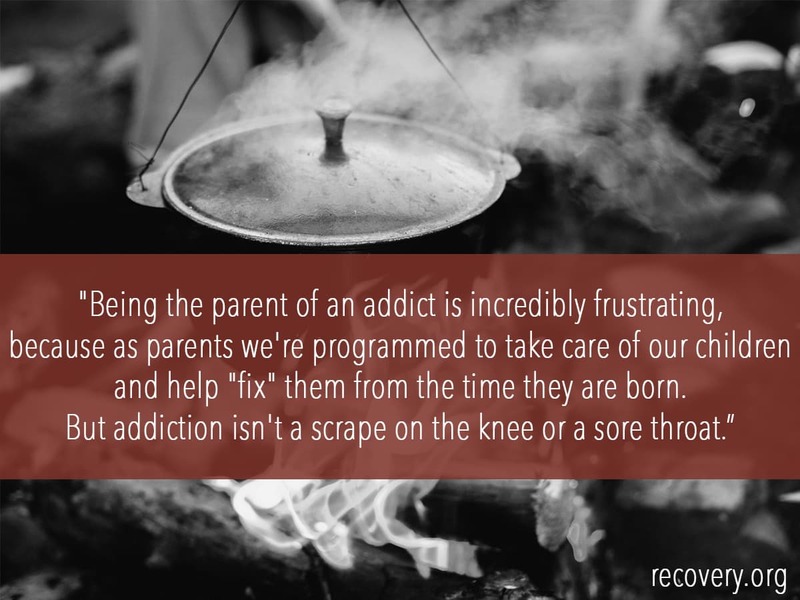 The impact of addiction hits home for millions of Americans. So much, in fact, there is an entire month dedicated to the celebration of those who have found success in long-term recovery. 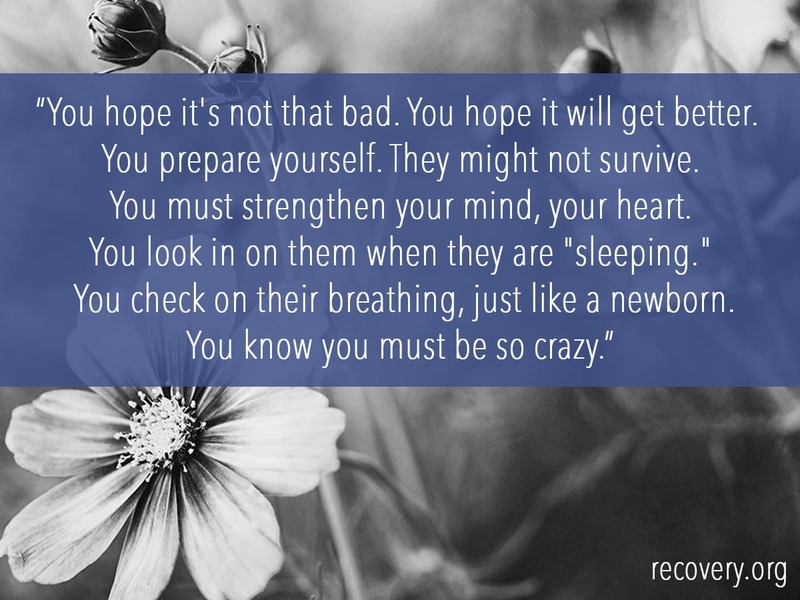 While every day we are thankful for reaching recovery, National Recovery Month is also the perfect time to highlight the loved ones who supported them along the way. According to SAMHSA, 21.5 million Americans struggled with a substance use disorder in 2014. 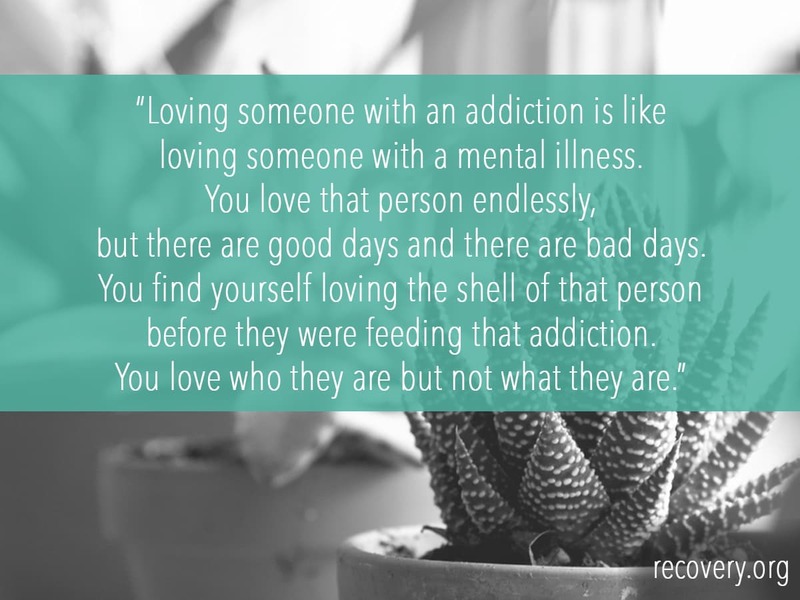 It’s safe to say that the number of loved ones impacted by substance use disorders is even higher. 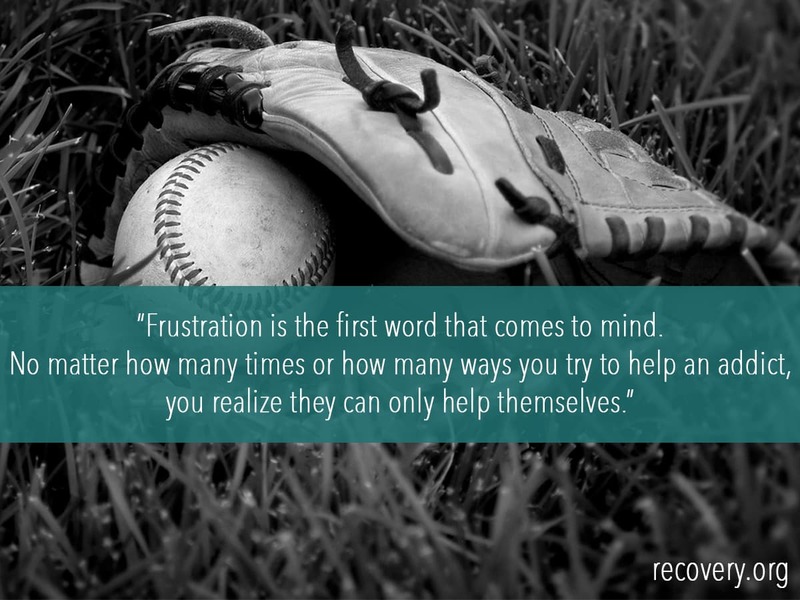 Addiction and the recovery process impacts parents, siblings, children, significant others, friends, colleagues, peers…the list goes on and on. Right here in our backyard of San Diego is local musician, Robbie Gallo, lead singer of Vokab Kompany. Like millions of individuals, Robbie has been impacted by a loved one’s addiction; through that experience, he wrote the song, “It’s Warm in the Light,” and dedicated it to his brother. We sat down with Robbie to hear, in his own words, the inspiration for this song and how it helps inspire other individuals impacted by addiction. Robbie opens up about the struggles his family has gone through as a result of his brother’s addiction and the control addiction had on their lives until the process of recovery began. Recovery Month: Robbie Gallo of Vokab Kompany from Recovery Brands on Vimeo. 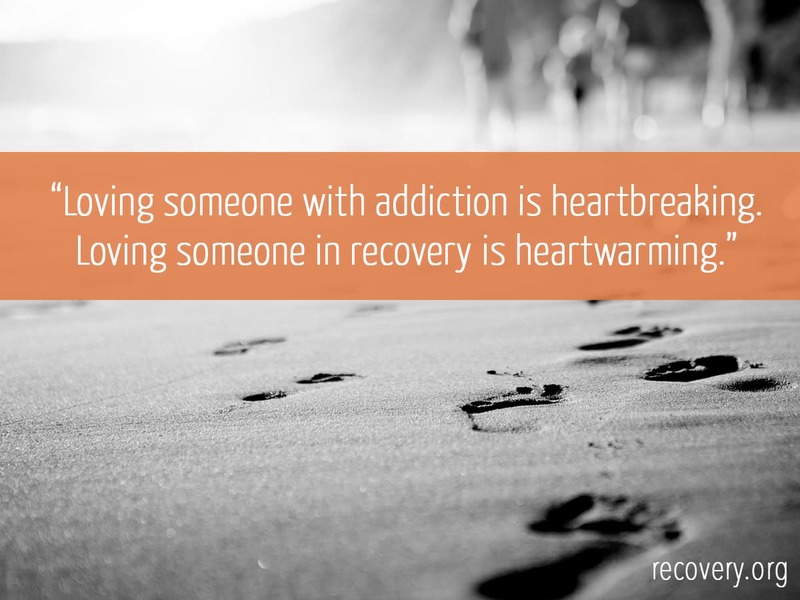 Have you been impacted by a loved one’s addiction and recovery process? Share your story with us by using #RBRecoveryMonth on social media or by leaving a comment below.